BAKERSFIELD SOUND - Newhillbilly website. 100% American Roots Music. Newhillbilly Flashback. Dwight Yoakam & Buck Owens. Streets of Bakersfield. "Streets of Bakersfield" is a 1973 song written by Homer Joy and popularized by Buck Owens. 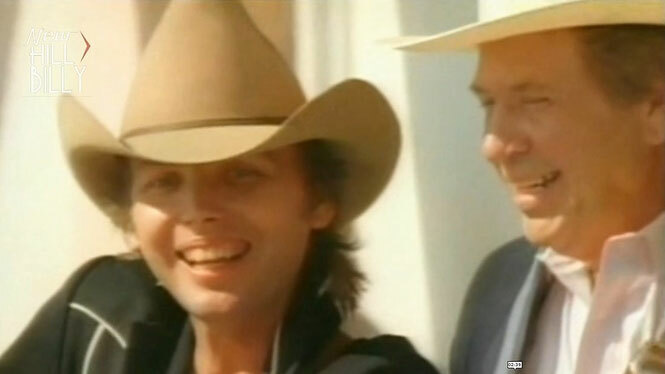 In 1988, Owens recorded a duet version with country singer Dwight Yoakam, which became one of Yoakam's first No. 1 Hot Country Singles hits.